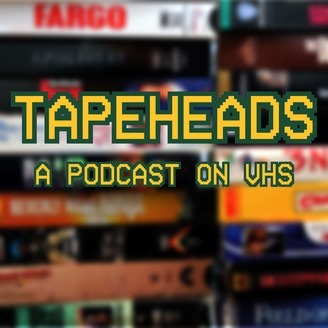 Join VHS enthusiasts Lyndsey and Sean every other Monday as they dive into each other's video cassette collections, from childhood favorites to obscure gems. Is "Surf Ninjas" the classic that Lyndsey remembers? Will Sean find a horror tape he doesn't like? Is Jonathan Taylor Thomas' hair as soft and luxurious as it looks? 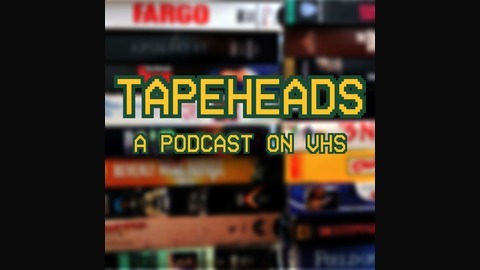 Find out now on Tapeheads!